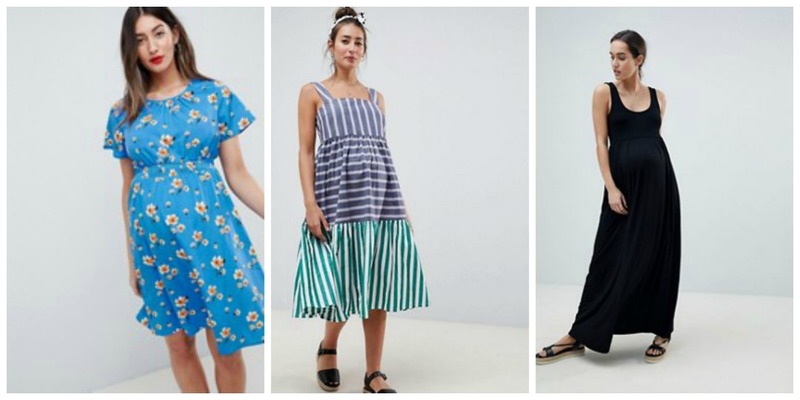 I’ve never been heavily pregnant during the summer months before, and as a consequence – most of the clothing I wore during my previous pregnancies has virtually been redundant. 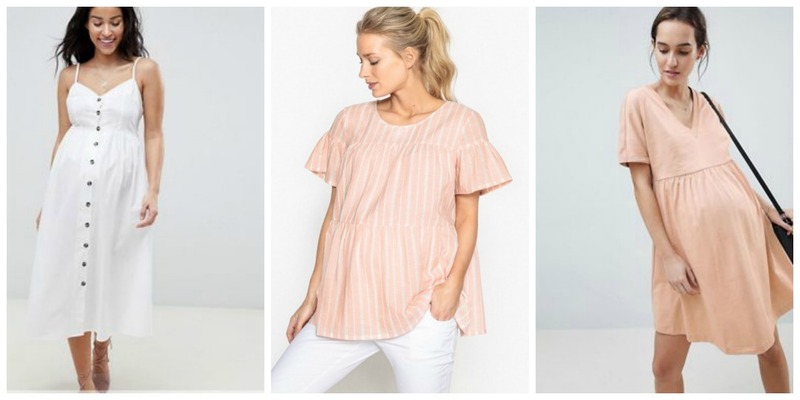 Layers, boots, cardigans and long sleeved dresses are what got me through my pregnancies with Win, Ru and Otto – maternity wear that will not work in the glorious sunshine. Pregnancy is a time I don’t feel like myself at all. I wish I could embrace and cherish my pregnancies, but in reality I feel like an awkward, indecisive, tired, watered-down version of myself, and I very look forward to feeling like myself again. What I wear during pregnancy makes a massive difference to how I feel, and as much as I wish this wasn’t true – it really is. What I wear becomes even more important to me, but it also needs to be suitable for walking, child wrangling, bending over, moving and a life that is generally very busy. The weather has been unusually hot in the UK, and after sending around 30+ dresses (yes, really) back to various shops, I have finally found clothing that is comfortable, lightweight and makes me feel more like myself. 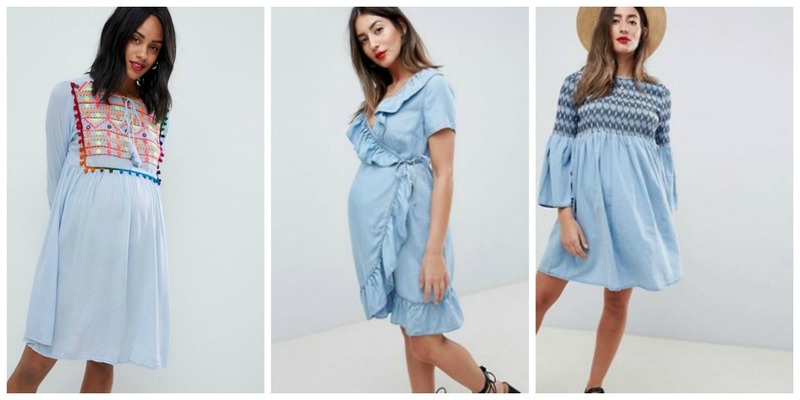 So much maternity wear is too plain (why? ), too black (why? ), too short (unsuitable for parenting), too boring (no thanks) and too tight (so awful when it’s hot). 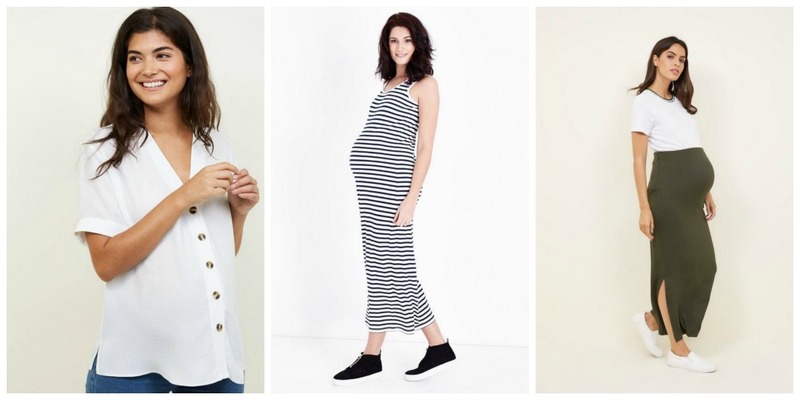 There are two clear winners for me when it comes to maternity wear – La Redoute and ASOS. 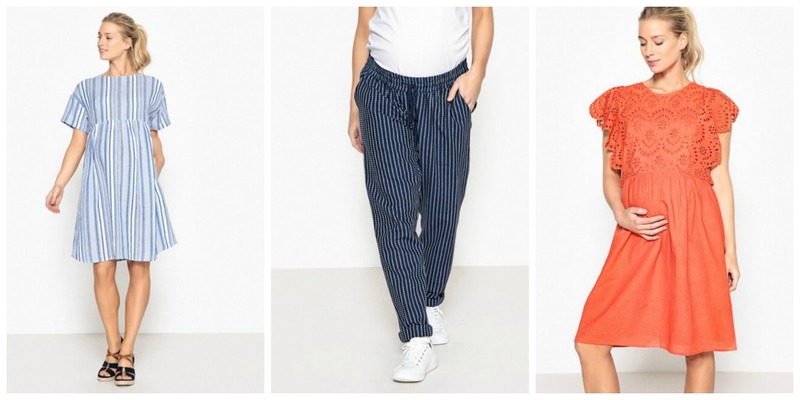 ASOS is fantastic thanks to variety, but La Redoute has a small selection of well thought out, lightweight pieces. 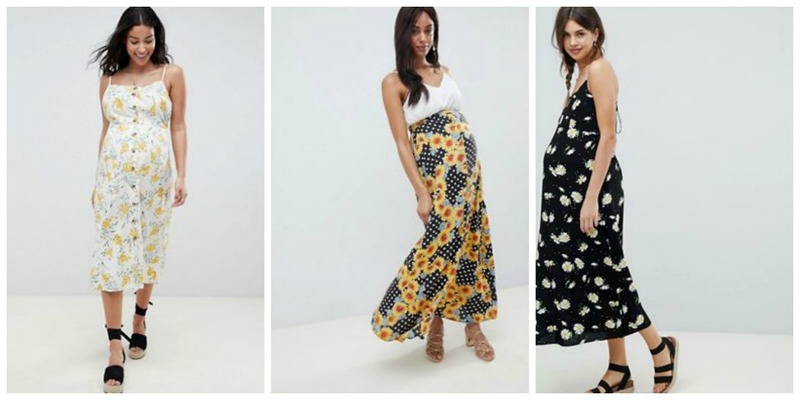 Next and M&S have been particularly disappointing, and shops that other pregnant women seem to love include Isabella Oliver, Seraphine and Clary & Peg. Another post that you may find useful if you’re pregnant – My pregnancy essentials. Next Post Personality of our youngest – nature or nurture?